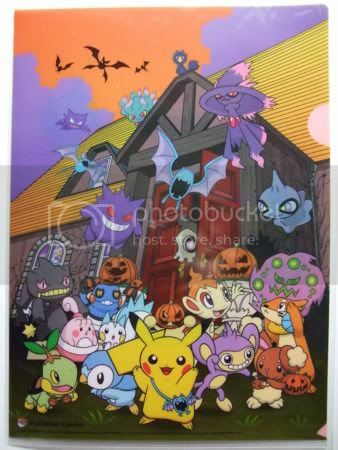 Just a reminder that my Pokemon Friends auctions end in 2 days! 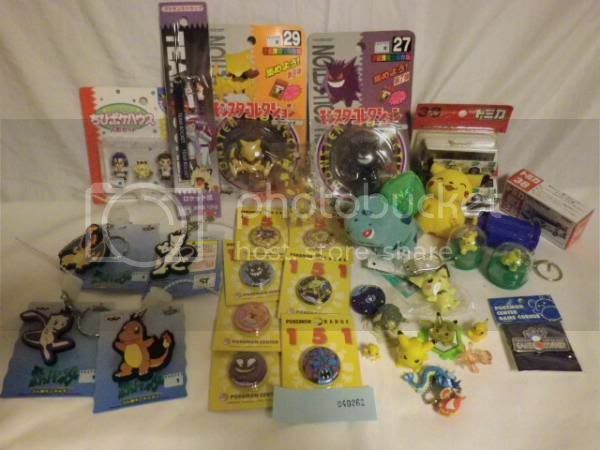 My auctions for five weird rare Peru cereal prize Pokemons end soon. Squirtle and Misty have no bids. The site 4gamer has posted some REALLY high-quality shots of things from the prize fair. None of this stuff is news, but a lot of it was hard to see in previous low-quality cell phone shots or whatnot. Enjoy! Thanks 4gamer! Going to be gone + Calling Seller! But, I wont be away from internet connection for the whole month, just about 2 weeks. So if I miss any payments for any GA or anything please send me a message and I'll reply ASAP! Oh also, who is the user who the other week, showed off their new clear marowoak? Because they sold me something a month ago, and I still haven't gotten the item. I also left a comment on the sales post a couple days ago, and they still haven't replied. I don't want to be the bad buy here and leave negative feedback. Anyways, have a good one guys! P.S. everyone who has bought/traded with me, your things have been sent! HELLO! Wow my apologies it has been so long since I've updated or even said a word. I've even changed my user-name since out last encounter. I was Keshi_kins, but am now KeshiMeg! YOu can still just call me Keshi or Kacey! I am still very much collecting, black and white has KILLED ME. I've had to resist so many pokemon. 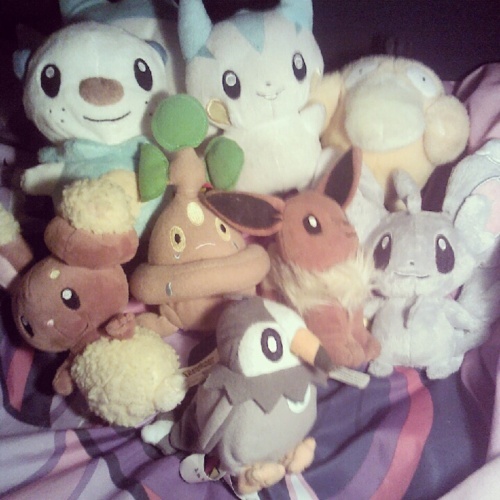 Recent collection additions include Snivy, Archen and Keldeo. However I need to sort out/weed/re-arrange my entire collection before photos. Right now I have something interesting I purchased yesterday! Hello! My name is Alex, I ship from Florida. I have one question, am I allowed to buy things form here? It's not much, but it's my pride and joy. 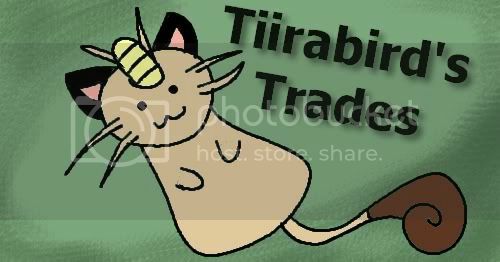 ^.^ Now onto the trade plush! So I rarely go to the mall. But when I do I always look for games and anime stuff. But I got a surprise when I went the other day. Smack in the middle of the mall were several Gachapon machines. One that included the Ho-Oh & Lugia chou get collection. So really went at it, determined to get all the Suicune (reg, silver, gold) and emptied almost half of the machine. In this post, Mew and Mewtwo! Includes my first eBay purchase and a Pokemon game I’ve been after. Lastly, I made cupcakes with my friend the other night, and I made a Pikachu and Raichu! :D So recently i've been getting packages in the mail but today I just received a package that I have been waiting for. I'm so surprised it arrived pretty quickly. I can't wait to use the pencils. They are soo cute. I also bought stickers too since I'm in love with stickers. Group Buy: Sewaddle Line Pokedex Charms! So split evenly that will be: $6.30 per charm +$1.00 for shipping and $0.85 for paypal fees. Leaving a total of $8.15 per charm. Shipping to you from me will be about a dollar or so unless you live outside of the US. I will collect the payment for this part when the charms arrive to me. Pickup Claims: Waza Museum Figures + Join my pickups FB group! As some of you know, I recently found a new source for banpresto items that is cheaper than the shop I used to frequent. All future MPCs and waza figure orders will likely be from here unless something bad happens (I hope not XD). With that of course comes MUCH lower prices. Note: I will be buying one carton at a time. I do not know the current distribution for each of the Pokemon, but just indicate your interest. There are 52 Figures in one carton, hence multiplies of 52 will be brought in, so if everyone just claims hydreigon unfortunately I will not be able to get the figures in (I think you get what I mean, so do make uniform claims :) I will update everyone of the quantities I will be bringing in closer to the date, but I'll try my best to get everyone their figures. Last off, I've started a facebook group here: http://www.facebook.com/groups/232045490245803/ to better communicate with everyone who'd like fast and reliable updates for my pickups for Banpresto merchandise. Pictures will be uploaded, so don't fret if you don't check back on the comm often and miss my post since Facebook notifications are more reliable. The page will be fully up with updated pictures this weekend so don't worry if it seems bare now! Epcot Pick-Up || Slots, Stock & Pick-Up Info! Yes, this is the post that I know a lot of you have been waiting for - my Epcot Pick info post! Thanks so much for your responses and for showing interest in the Epcot pick-up I mentioned in my last post! I will do my very best to make sure everyone ends up satisfied in the long haul! Sales Permission granted by entirelycliched on 6/2/2012 - Current and older Feedback is available HERE! Also, I have gotten permission from Gin/ denkimouse to do this pick-up for you all! As of 6/6/12, I have contacted WDW via "contact me" message on their main site, and just to be sure, I plan on contacting them via phone number sometime this week. When I get any new information from them, I'll be sure to update this post so that you'll know of any changes! [UPDATE - 6/7/12] Thanks to ana_kfp's latest pictures and Epcot post, I've compiled a list of plush and some other items that are currently available - thank you so much! How do you take care of the money for the item payment? Do you transfer it from Paypal into your bank account or use your own money to pay for the pick-up purchases? I'm trying to figure out which way is best [or the preferred method, at least!] to go! Do you pay for all of the pick-up items together in one big group, or do you do each group individually for each participant? Should I add a fee for pick-up participants to help cover a possible luggage fee [it'd be 25$ total, so for 15 people, it'd only be an extra 1.75 at most]? Is there any other tips that I should know about doing pick-ups? Also, if something is missing or wrong in this post, please let me know and I'll add it as soon as I can! Also also, if anyone else has any questions on the pick-up, please ask! I will try my best to give you an answer! Thanks for your answers and questions! They'd all been a huge help for me! And that's it for now! I'll be updating whenever I am able to, so please be patient if I don't add you immediately to the list! Thanks so much for reading all my blocks of text and enduring all of my pre-pick-up jitters! 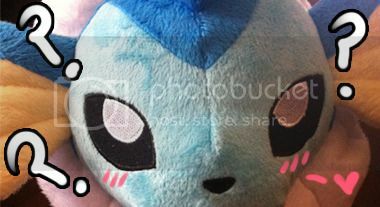 Let's all work to make this pick-up of plush [and other items] a huge success! 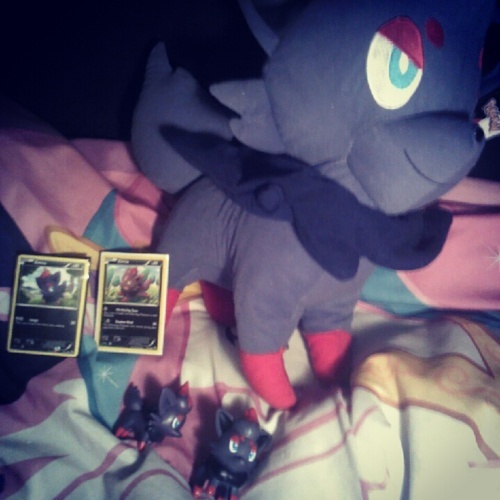 Quick Kyurem Tomy for sale! I want to sell him for $6. Apricorns Galore GA payment 1 and a rather shocking update! Hi guys Ok first payment of the "Apricorns galore GA" is due! So being as I don't have google spreadsheets, I have made a calculation post in my journal. i'm back from the land of pokemon and omg...it was amazing!! I do apologize to the participants of the GA of Goodies. I know many of you are concerned and my communication has been lacking more than I would like due to my unemployment and having to cram in so many interviews per week. This factor has also made me loose track of time, while I did put in a shipping request, I'm still waiting to receive my smj box. Please keep in mind that I live on a rural route and that it takes the post office longer to find my address to deliver packages. I'm really looking for anything, these are just some specifics I'm looking for prices on.